Gourgeousnesses, it's the 2nd episode of GlitterMania. Last time I was referring to a tutorial on "
How To Easily Remove Glitter Polish"
Then I decided to show it myself. 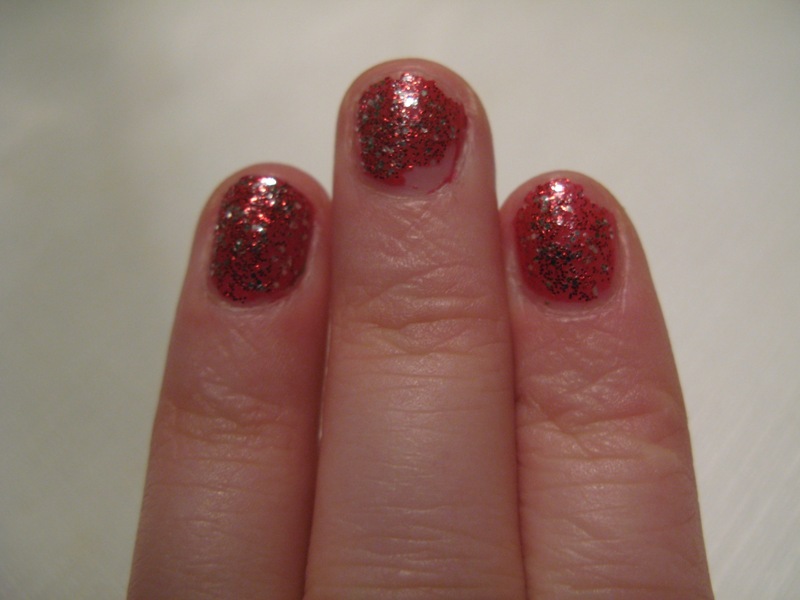 Remember China Glaze's "Love Marilyn"? at the point - "I Need To Remove That ASAP"
A black hole - My cat's nose! Do you see some holographic particles peeking through the glass?